Workstations for Revit need not be obscenely expensive, you just need to know what part of the system really matters or more so, what parts you can cut if you’re on a budget. Years of experience has shown the the IT department usually hears Revit and think “modelling spec” and configure high end rendering/CAD systems or at the other end of the spectrum, they purchase based on the Autodesk minimum recommended hardware, both scenarios are rather lacklustre when it comes to driving Revit on a day to day basis. Here are a list of my recommendations for 2014 based on experience building Revit machines and referencing articles such as Autodesk’s Model Performance Technical Note; even if you’re not building yourself, you can compare these recommendations with specifications from major manufacturers. Before I start, this page is subject to change and is by no means intended to be set in stone machine specs, but rather a guide to get you started if you’re not sure where to begin. At the time of writing, the large majority of Revit has only been optimised for running on a single thread. That means unless you’re rendering, CPUs like the Xeon E5 that have been designed for multi-threaded workloads will never be fully utilised and are good for nothing else other than burning a hole in your wallet. Wall Join representation in plan and section views. Loading elements into memory. Reduces view open times when elements are displayed for the first time in a session. Parallel computation of silhouette edges (outlines of a curved surfaces) used when navigating perspective 3D views. Translation of high level graphical representation of model elements and annotations into display lists optimized for given graphics card. Engaged when opening views or changing view properties. So as you can see, for the average Revit user, the only advantages of the best of the best multi threaded chip are really with file open and save operations and vector printing which is only a small portion of the daily grind. So where do we start? Firstly lets compare CPUs aimed at multi-threaded performance vs. CPUs that have better single threaded performance. The links below compare just this; the results are based on synthetic benchmarks so they should be taken with a grain of salt, but they’re still a great reference point to compare the capabilities of various CPUs. As you can see, the CPUs that take out top spot on each chart are different between single and multi thread. The Xeon E5 CPUs are king at multi threaded workloads, but they fall behind in single threaded workloads unless you’re doing all your rendering on your own PC, maybe look at spending your money somewhere else if you’re purely using Revit to for modelling. If your business prefers to run Xeon based workstations, then an E3 chip should be the preference, otherwise an i7 based system is the way to go. The Autodek Performance Technical note states that there are substantial performance benefits to using CPUs with L2 caches of 2mb or more. This is a little misleading when looking at today’s hardware, as Intel has not had large L2 caches since the Core 2 days. With the i series chips, Intel has moved to using larger L3 cache and utilise a smaller L2 cache. The principle of caches is rather simple. They buffer data as close as possible to the processing core(s) in order to avoid the CPU having to access the data from more distant, slower memory sources. Today’s desktop platform cache hierarchies consist of three cache levels before reaching system memory access. The second and especially the third levels aren’t just for data buffering. Their purpose is also to prevent choking the CPU bus with unnecessary data exchange traffic between cores. The current range of Kaby Lake i7 chips have 64kb of L1 cache per core, 256kb of L2 cache per core and for the desktop processors 2MB or more of L3 cache per core depending on the chip you’re looking at. The new AMD Ryzen CPUs are solid contenders for use in Revit machine, they have 64kb of L1 cache per core, 512kb of L2 cache per core and 2MB of L3 cache per core. 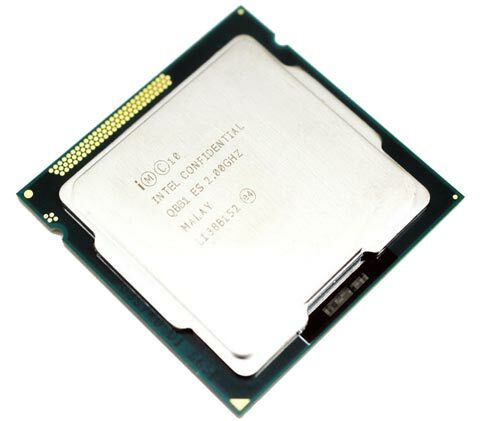 If you’re looking for the absolutely best CPU you can get for Revit modelling, currently the i7 7700k or the Xeon E3 1275v6 are my pick of the i7 prcessors bunch which are both currently retailing for around AU$500 area. If you are going to be creating a lot of rendered images although overall slower in rendering than the Xeon E5 series, these chips will still do you great justice; I do however highly recommend looking into Autodesk’s Cloud Rendering services as an alternative to producing your own renders in house. If you’re looking for an upgrade and you’re running an i7 4790k, the brand new i7 7700k only barely edges out the now 3 year old i7 4790k so it’s safe to say you can hold onto your Devil’s Canyon chip for a little while longer yet. The new AMD Ryzen CPUs are solid contenders for use in Revit workstations, their performance levels sit around the area of the Intel Extreme Edition chips and the Xeon processors. There is a slight trade off in single threaded performance compared to the current top Intel i7, but for what you lose in single threaded performance you gain in multi thread. Really any of the AMD Ryzen 7 processors would be suitable for a Revit box depending on the type of machine you want to build. Be it the top of the tree Ryzen 7 1800x or the low TDP Ryzen 7 1700, these days AMD has a chip to suit your needs. Unlike other engineering based software packages, Revit is not optimised for OpenGL, it is optimised to run under DirectX which is where gaming cards shine and workstation cards fall behind. This means that cheaper cards marketed toward the gaming crowd are more suited than OpenGL optimised workstation cards such as the Nvidia Quadro or AMD Firepro. Workstation cards simply have firmware that is optimised for OpenGL. In the early days OpenGL was better and faster than Direct3D but now there is little difference. Gaming cards only support a very limited set of OpenGL, hence they don’t run it very well. Historically workstation graphics cards were the card of choice with high end CAD machines as they could drive multiple monitors where non workstation cards either struggled or were limited to a single screen, but these days this is simply not the case. The price premium simply isn’t justifiable for a Revit workstation. A mid to high end gaming graphics card will result in buttery smooth on screen navigation and overall fantastic user experience. Look for GPUs with fast memory and high GPU frequencies. Great options for graphics cards are the AMD RX 580 or the Nvidia GTX 1070, both of which retail for around the $400-500 mark depending on brand and model. If you’re running a previous generation mid range to top tier GPU though, there is no real reason to upgrade at this point. 16gb would be the minimum recommendation for medium sized projects, this is more so true for MEP than our architecture and structure counterparts. Architecture and structure usually only have their own models loaded and use Navisworks to coordinate between other models when required. Generally MEP users load not only their own model within Revit but structure and architecture links as well. So with that in mind you don’t just need the memory your model, but all the linked models as well a project. From experience, a roughly 10,000m² building can quickly turn into your model and 1.5gb of linked models. As always with Revit, the faster the better. 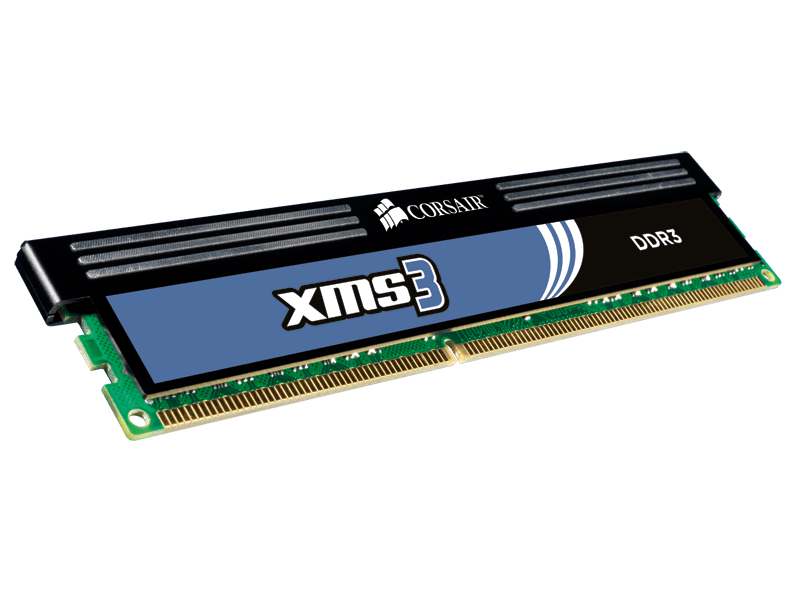 RAM is usually clocked around 1600 – 2133mhz these days, buy the fastest RAM your budget will allow. As a side note, pay attention to what you’re buying from the big brands. They often install lower spec’d, cheaper RAM. If it isn’t clear on the website or in store the speed of the RAM in the computer you’re looking to purchase, give the customer service team a call. If the company you’re buying from still offers RAM upgrades, think twice if it is lower spec’d. It may be cheaper to buy your upgrade from a computer store and install it yourself. 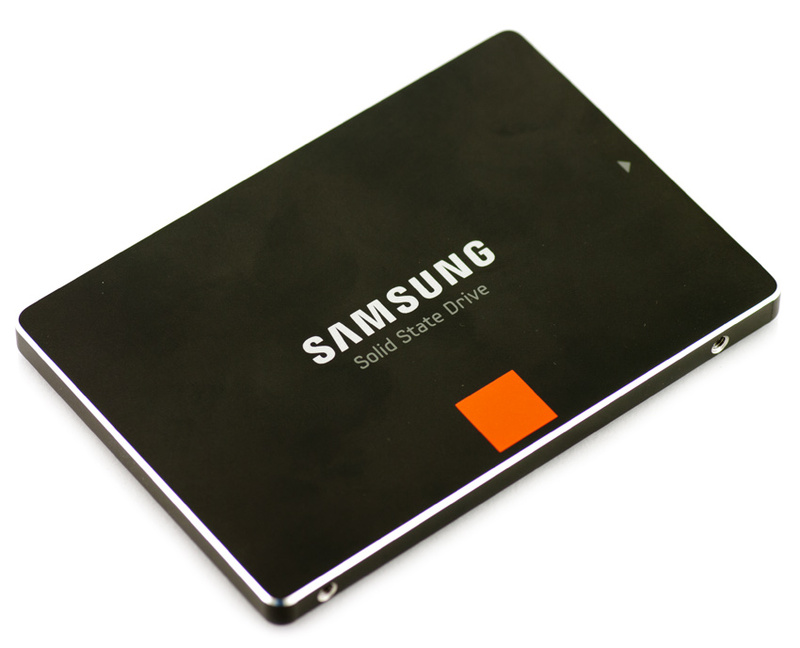 SSD drives are becoming more reasonably priced. If you can’t justify the cost of a 512gb SSD drive, consider purchasing a 256gb SSD with a secondary drive that you can move your user profile and other data to. The user profile folder (i.e. My Documents and other user data) is usually the largest space hog and listening to your MP3 library or viewing the happy snaps of your most recent holiday does not benefit from SSD speeds, so it makes sense to move it onto a conventional hard drive. Dual monitors have been mainstream for a number of years now, however after having one of my monitors die after only a few short years I bucked the dual screen trend moved to a single 27″ 2560×1440 display. I actually picked mine up from eBay, the story behind these monitors is that they are made from panels that were rejected by Dell and Apple. Enter into the picture some enterprising South Korean monitor manufacturers and you have affordable 2560×1440 IPS panels on the market which in my opinion, are brilliant. Revit fits wonderfully on the single screen with both properties and project browser windows docked to the left and right respectively. 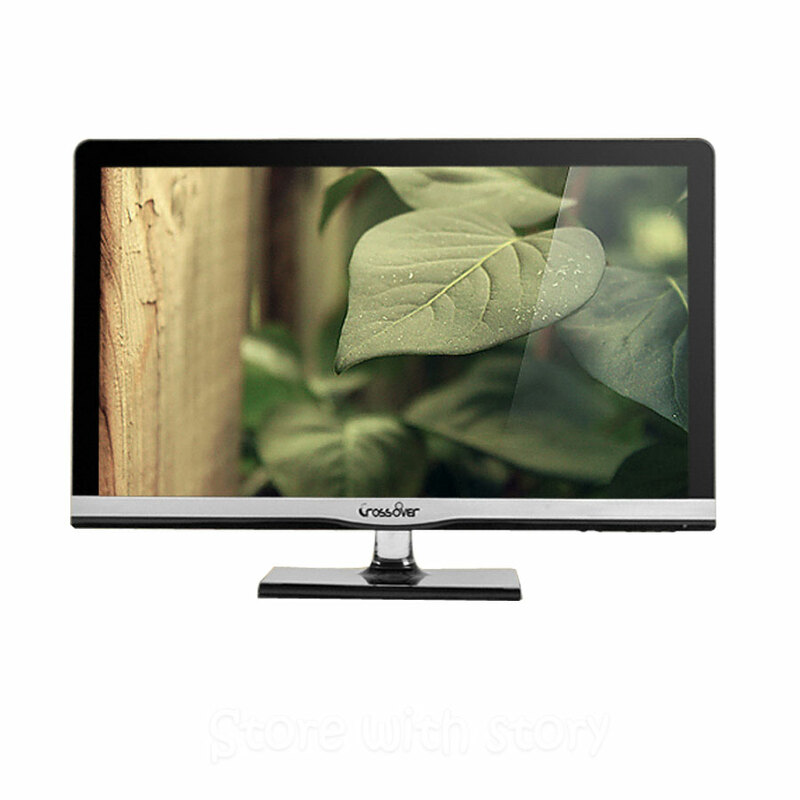 Something to be mindful of if you move to higher resolution screens is that you may need to upgrade your video card to be able to reliably handle the resolution. 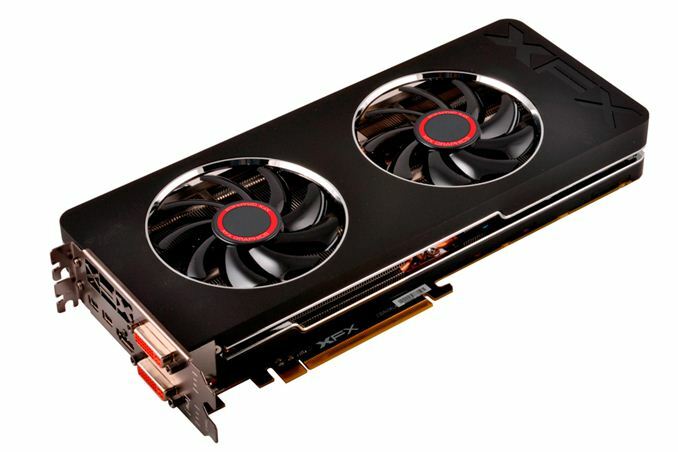 Either of the cards mentioned above are more than capable of the 2560×1440 display, however you can use any video card from about an Nvidia GTX 460 upwards. It is always a good idea to buy a step or two below the flagship products offered as you pay a price premium for getting the best of the best. This is usually more so with CPUs and GPUs for example, the flagship Nvidia 1080ti graphics card is $300 more expensive than the Nvidia 1080 and double the price of the Nvidia 1070 but for that 40% increase in cost over the 1080 or 95% increase over the 1070, you only get barely a 27% increase in performance over the the 1080 or 56% over the 1070. 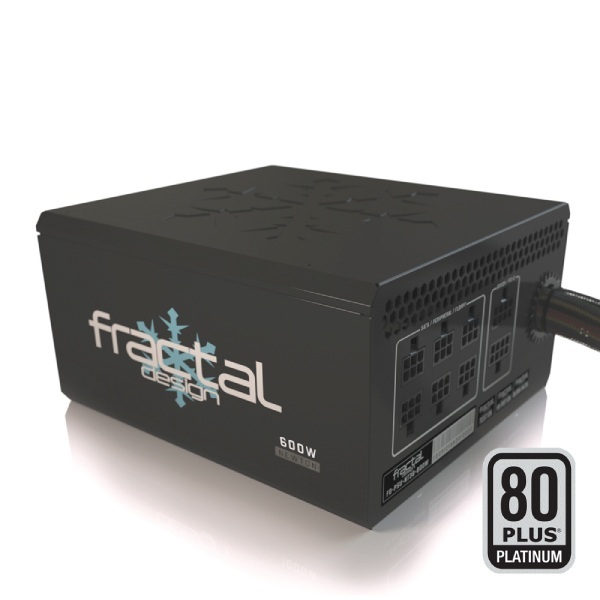 If you’re building your Revit machine yourself or having your local computer store build it for invest in an 80+ platinum certified power supply with modular cabling which will provide cost savings operating your machine over time, modular cabling will also clear up the case of unwanted extra cabling and better airflow. If you chose to go down the Intel path and have no intentions of overclocking your machine, you can save a few dollars by buying the i7 7700 rather than the 7700k and you can opt for cheaper motherboards based around the H270 chipset rather than the Z270 based boards. Finally, if building myself I would personally round out my system with a Bitfenix Prodigy case which uses a Mini ITX motherboard. I don’t need my machine to take up more space than it needs and it’s portable if I need to move around or temporarily setup in a site office. Ultimately the choice of case is up to you, just make sure all your components fit and that there is adequate air flow to keep all the components cool. Building yourself, depending on how you spec the machine expect to spend between $1300 – 2000+ for the computer without any peripherals. With the recommendations made above, I came to a touch over $1800 using today’s prices which includes a 512gb SSD and an 80+ platinum PSU. You can however easily drop to below $1300 if you swap out the SSD for a conventional hard drive, drop the 80+ platinum to 80+ silver or bronze and drop the video card to either an Nvidia GTX 1060 or AMD RX 570 for what would still be a very capable machine. If you’re looking at one of the big manufacturer’s, consider the Dell 3000 series (i7 only), HP Z2 Mini (i7, Xeon E3) or Z240 (Xeon E3) or if you’re feeling adventurous, an Alienware Aurora (i7 only) which is far better spec’d and cheaper than both the Dell and HP.